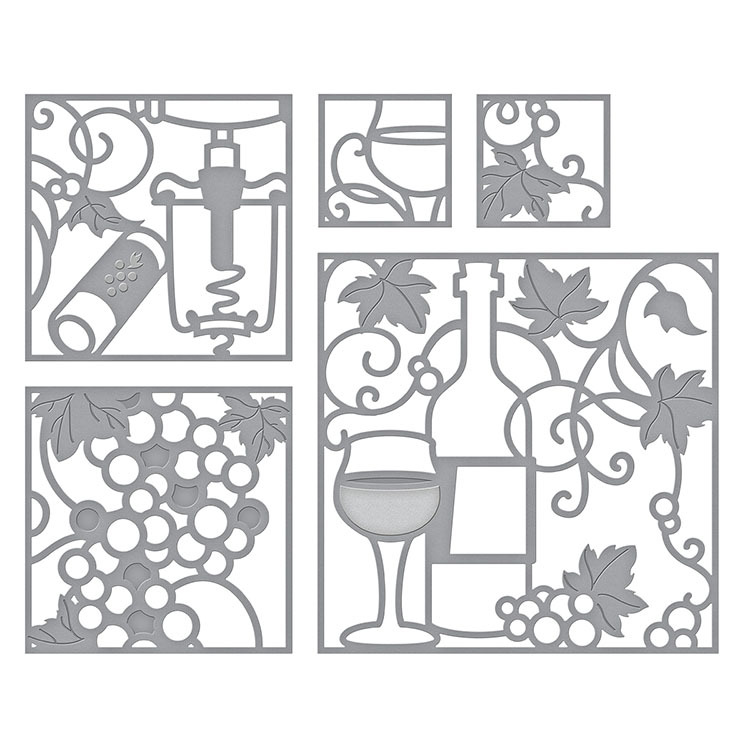 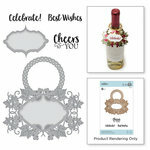 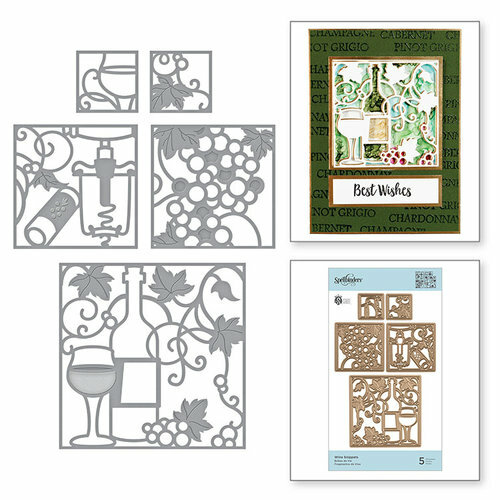 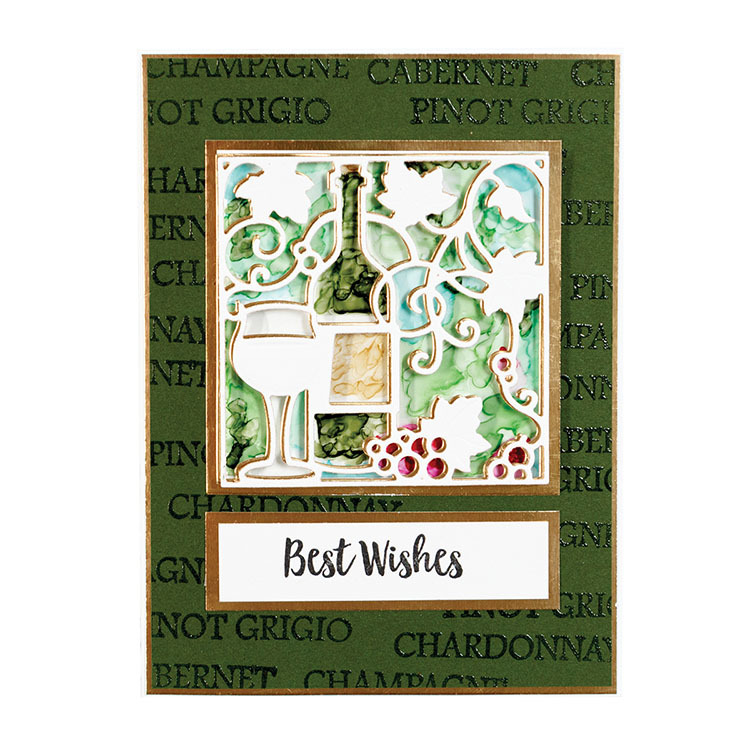 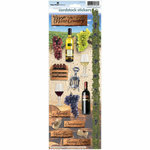 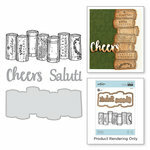 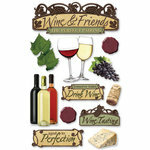 There won't be anything to "wine" about when you use the Wine Snippets Etched Dies from the Wine Country Collection by Stacey Caron for Spellbinders! 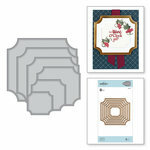 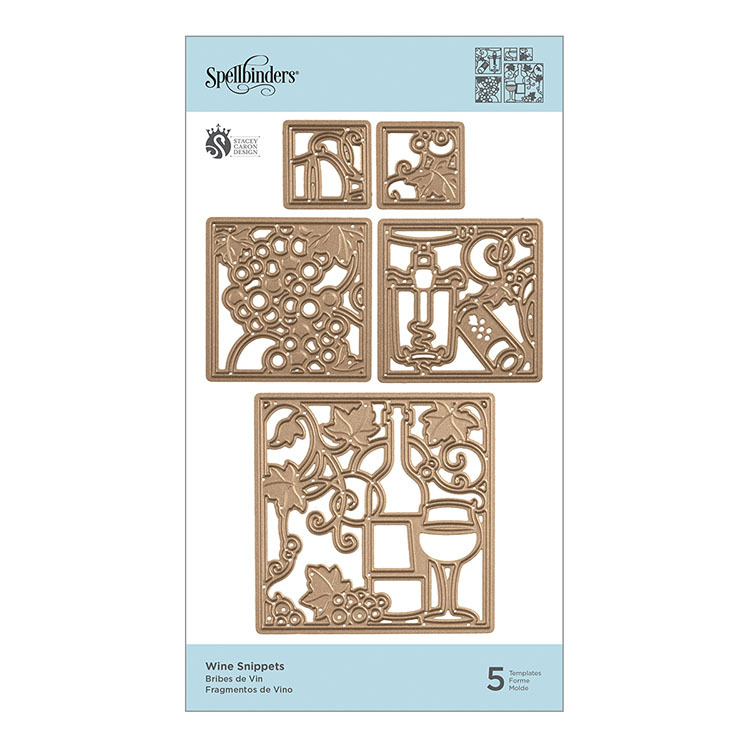 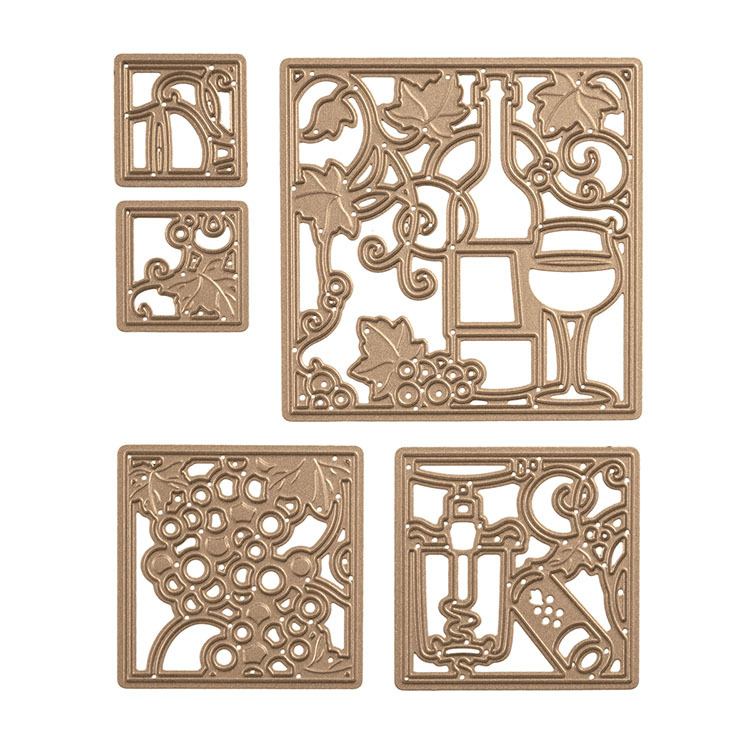 The package includes 5 thin metal dies that measure 1" x 1" to 3" x 3". 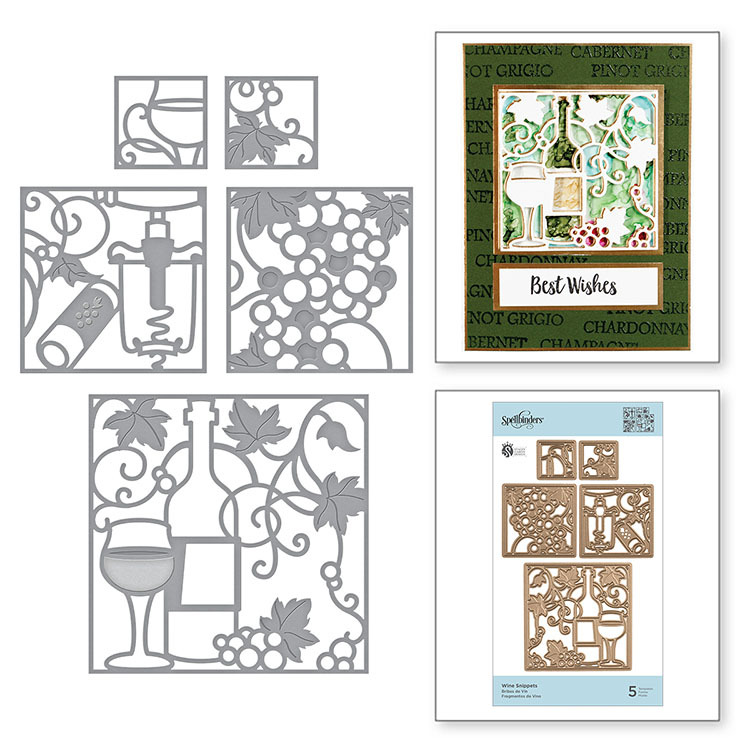 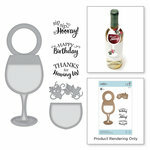 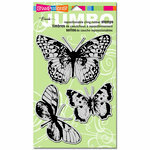 The dies are compatible with most die cutting machines sold separately.